Does My Child Need an E-Mail Address? Does My Student Need an E-Mail Address? 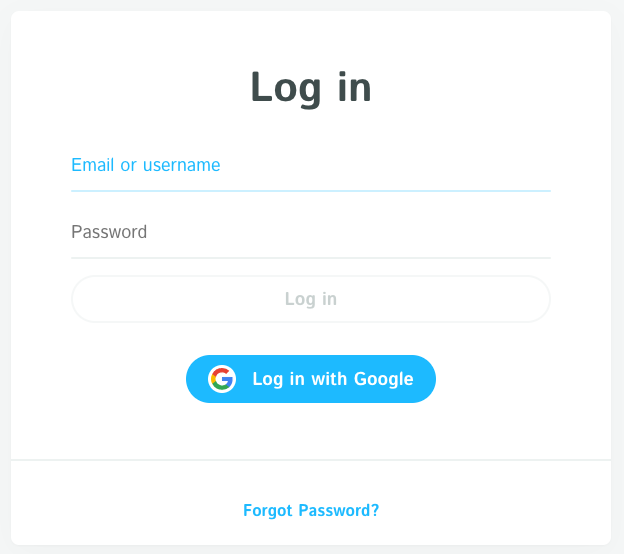 Your child can sign up and log in without an e-mail address by entering a unique username. However, if their teacher sends assignments via Google Drive, your child will need a Gmail account. If you do not wish for your child to have an e-mail address, you may use your own e-mail address to sign in.